Good Morning Onward Nation…welcome to Episode 376…I’m Stephen Woessner. I hope you had a wonderful and very Happy Thanksgiving last week with friends and family — and in the process — you were able to take some time to think about all of the people and opportunities in your life to be grateful and thankful for. Because we all — no matter what the circumstances pulling or pushing us from inside or outside of the business — have an abundance of opportunity and much to be thankful for. Now, if your business is breaking into new levels and momentum is at full force — having an abundance mindset, is quite frankly, easy. 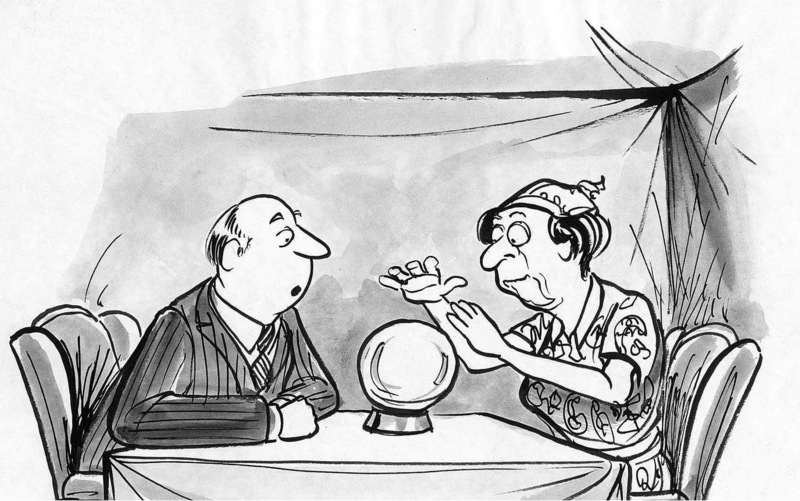 But, if you are struggling to make ends meet, if you are in danger of not making payroll (I’ve been there by the way), or you have employee issues, customer issues, and nothing seems to be going your way — and you just need a break — thinking about abundance may seem like mystic dark magic voodoo or a bit like staring into a crystal ball and to learn any sort of nugget about your future. And when you’re back is up against the wall — and mine has been, Onward Nation — so I get it — I understand it’s hard to show up every day with your mind fixated on abundance. But if you just break free, inch by inch, and realize that you don’t need to win the war all in one day, that sometimes solving just one problem today build momentum. And eventually you can begin to feel confident in metaphorically putting on what Garrett Gunderson recently described to me as “The Armor of Abundance.” And he wears his every day. You will soon hear Garrett tell his story in Episode 388 that will air on December 15th, Onward Nation, and how even when the times were the toughest for him, the toughest for his family, and for his business — he refused to give up. Even when he was writing checks for tens of thousands of dollars or hundreds of thousands of dollars to vendors who had done him wrong…he pushed forward. And who taught him those lessons? Mentors. Onward Nation…nothing will affect the trajectory of your business or your life like a good — or bad — mentor can. We talk a lot about mentorship with our guests — but — it has been some time since I shared any of my thoughts on the importance of your inner circle, how to build a culture of greatness within your company, and ultimately, how to find great mentors and advisors who will help you unlock that next level in your business. So to add some value in each of these areas during today’s episode — I am going to share with you — in its entirety — an interview Laura Steward and I did when she was kind enough to invite me to be a guest on her show, entitled “It’s All About the Questions” and you can find her at LauraSteward.com. True to the name of the show — Laura asked great questions and we dug into mentorship, inner circle, how to make the difficult transition from one circle to another, how to deal with the insecurities of others and not letting them affect your business and life, and a more — all focused on how to eliminate the guesswork to mentorship and learning — because getting it right is critical to your success. 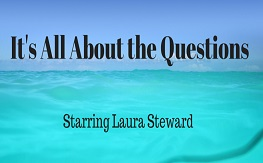 So, here we go, Episode 81 of “It’s All About the Questions” with Laura Steward and me. My hope for you is that you found the lessons Laura and I discuss to be helpful — to be recipes and tactical ingredients you can break down and insert into your business right away to accelerate your results — to be able to build a culture of greatness within your business while measuring your ROI in a complex digital world. So with that, Onward Nation…I want to say thank you again for taking the time to be here with me today. We will be back tomorrow with an incredible encore interview with Dr. Alan Pitt — don’t miss it because Alan digs deep into how the healthcare industry has and continues to change — and the impact that will have on us as consumers within the system. The conversation with Alan is transformation — you will love it.